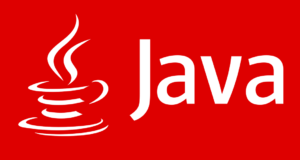 Java Program to calculate the perimeter of an equilateral triangle – In this particular piece, we will brief in on how to calculate the perimeter of an equilateral triangle. Suitable examples and sample programs have been added for the better apprehension of the mentioned codes. The compiler has also been added with which you can execute the codes yourself. An equilateral triangle, as we all know, is a triangle with all of its sides equal. Owing to the angle-side relationship, all the angles of an equilateral triangle are equal to 60 degrees. As you can see, this is an equilateral triangle with a side length of “a” units. 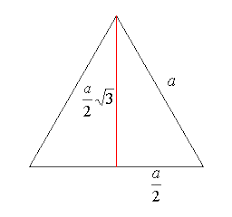 The altitude of an equilateral triangle bisects the opposite side in equal halves.